Taytem was born in September of 2013. She was a bouncing, perfect baby girl who was deemed completely healthy - except that she didn’t pass her hearing screenings. 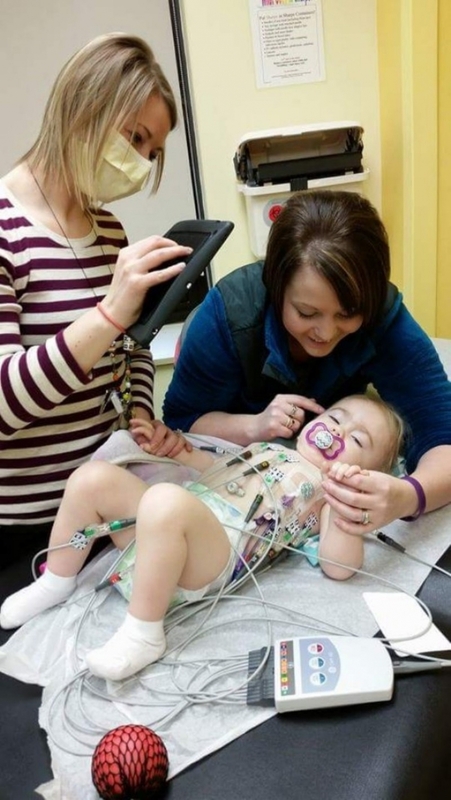 After failing 5 more, doctors concluded she might be deaf. The first few months of her life, she suffered respiratory and ear infections so the decision was made to put tubes in. After that, the problems seemed to go away. 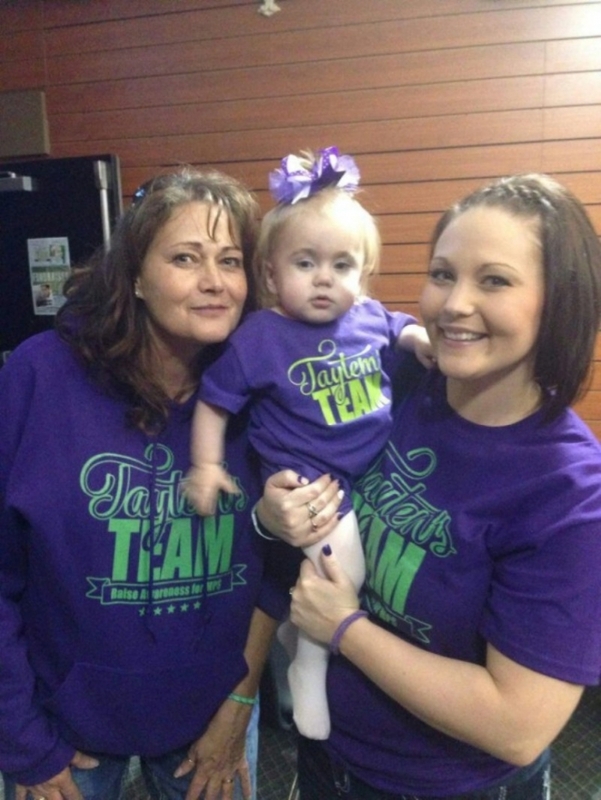 But when Taytem was 8 months old, her mother found a lump on her back while giving her a bath. But there was no time to waste, Taytem needed their support to fight for her life. 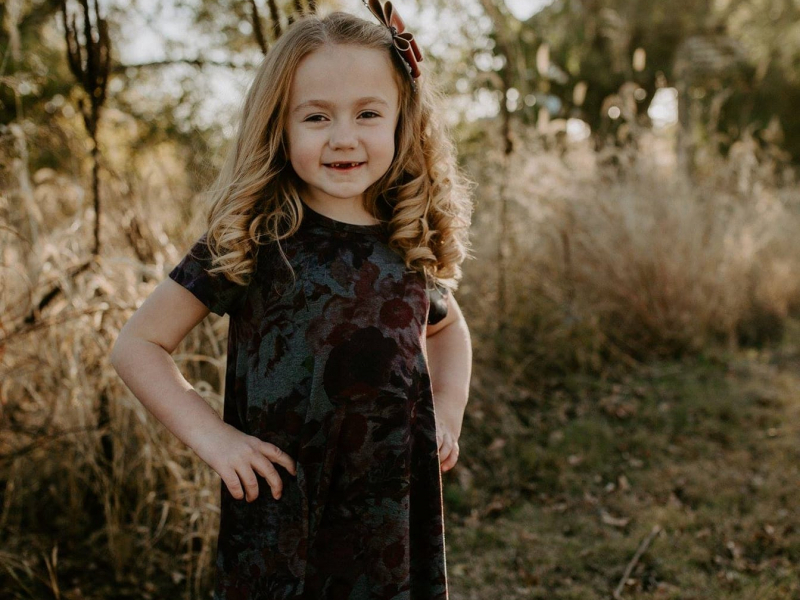 The next few months were a blur: Taytem had a g-tube and central line placed in her chest so she could begin receiving weekly enzyme treatments. Her disease rendered Taytem unable to metabolize complex carbohydrates. The only answer was a bone marrow transplant. 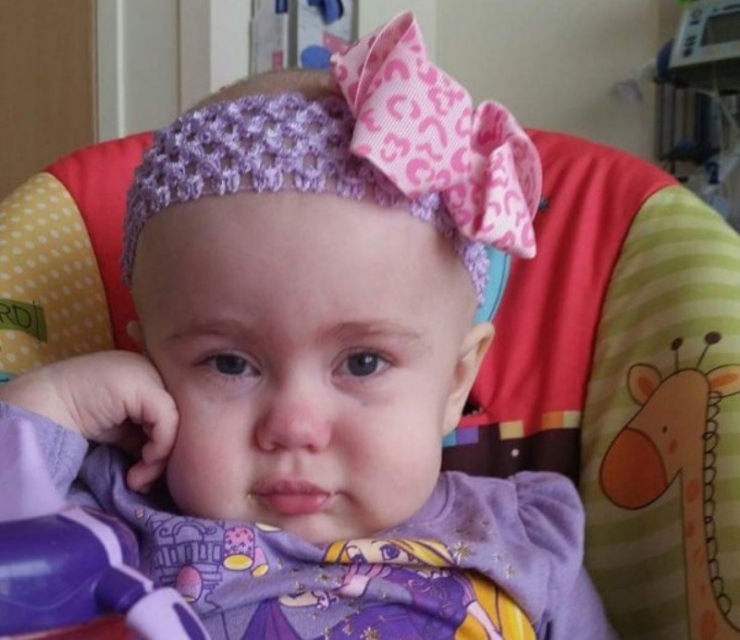 So Taytem received 8 enzyme treatments before she was eligible for her transplant. Her older brother and #1 supporter, Talyn, was a 10 out of 10 match for Taytem. But the family’s relief was cut short when they discovered that he is a carrier for Hurler’s as well, and could not be the match for his sister. However, they found a perfect match for Taytem right away, and she returned to Minnesota in January 2015 to get ready for her transplant. Taytem checked in to the hospital in Minnesota to receive 6 days (and 2 types!) of harsh chemotherapy before her bone marrow transplant. 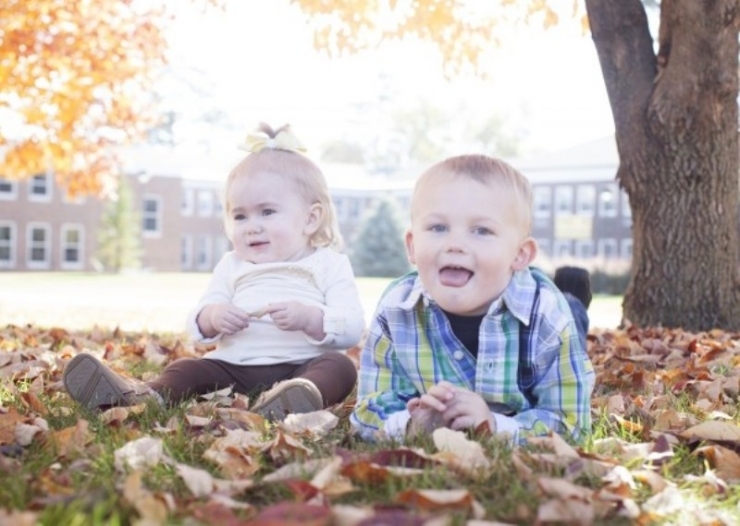 After realizing her brother was a carrier and could not be her donor, Taytem went on the waiting list for a match in December 2014. She was one of the lucky ones: less than a month later they had found her perfect match and Taytem was headed back to Minnesota for the transplant. The difference between a few weeks and a few years was life-saving for this little fighter. If you would like to register to become a life-saving match for someone, visit BeTheMatch.org. While Taytem’s body was busy rebuilding its immune system after the chemotherapy, she needed to wear a mask at all times to protect her from getting sick. She has just been given the O.K. from her doctors to go in public without her mask now because she healed so quickly. Chamonix tells us, “Her doctors are in awe of her.” We are too. The whole White family! Taytem, dad Matthew, mom Chamonix, and big brother Talyn. 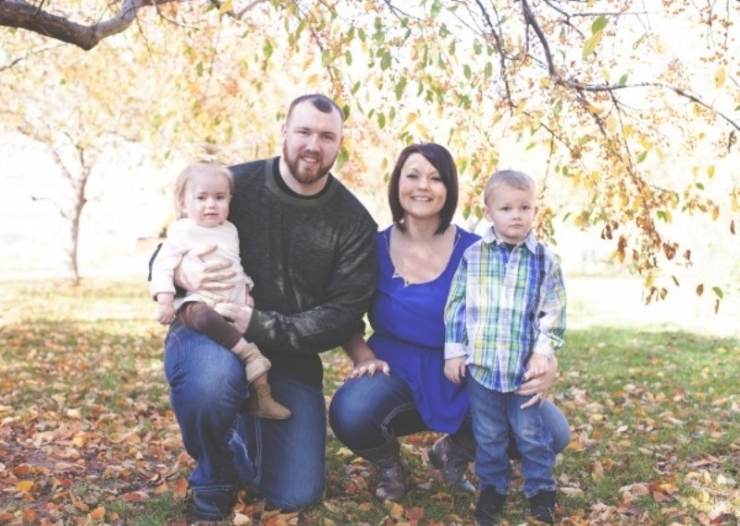 These four really depend on each other: mom Chamonix gives Taytem 24/7 support, brother Talyn keeps Taytem’s spirits up, and dad Matthew works full-time in renewable energy to support his family. This smile says it all, but so does that shirt. 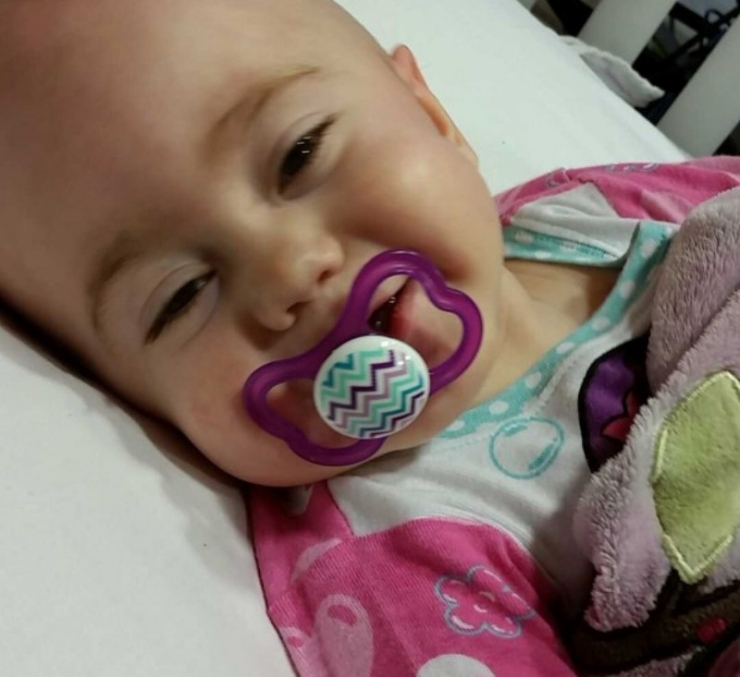 Taytem is ‘up all night’ almost every night, and it’s becoming a big problem for this little fighter. 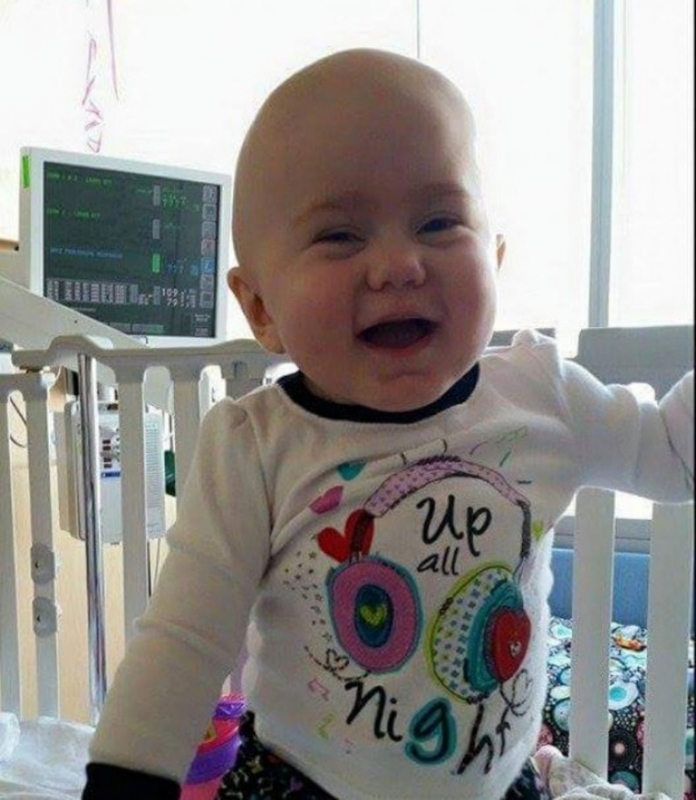 Although the bone marrow transplant was a success, she isn’t out of the woods yet. 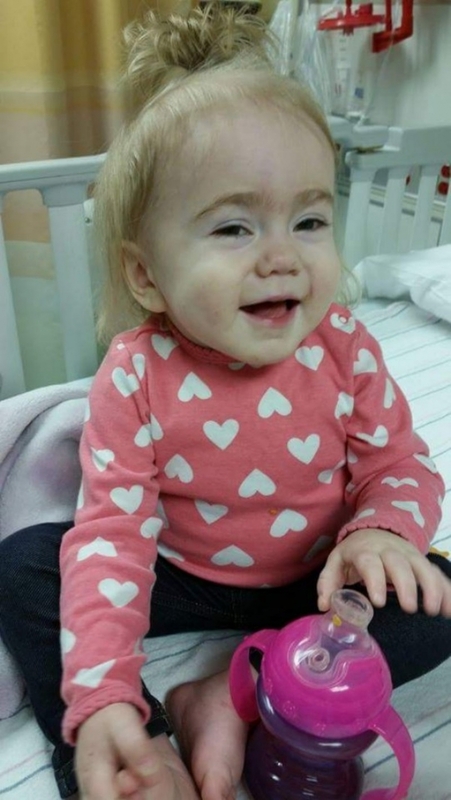 Taytem will need a spinal fusion, hip and knee replacements, and countless surgeries in the coming years. She needed a long-term solution. A way for her to get 8 hours of rest every night… a break from all her pain. But customized beds were expensive, so the Whites started looking for help. One day, on Facebook, Chamonix found a story by a non-profit called Chive Charities, and decided to find out more. She couldn’t have known that one split-second decision would change forever Taytem’s quality of life. 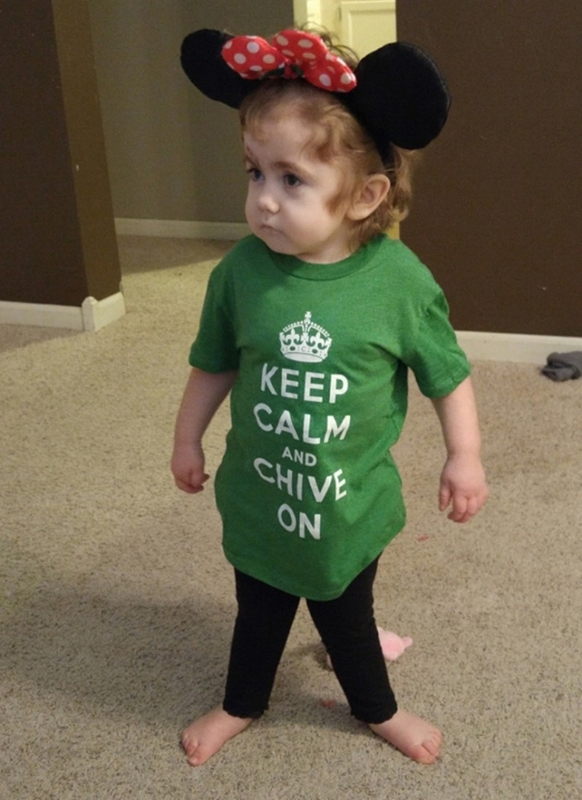 With a $2,000 grant, Chive Charities finally gave Taytem (and her family) the peace of mind they were looking for. 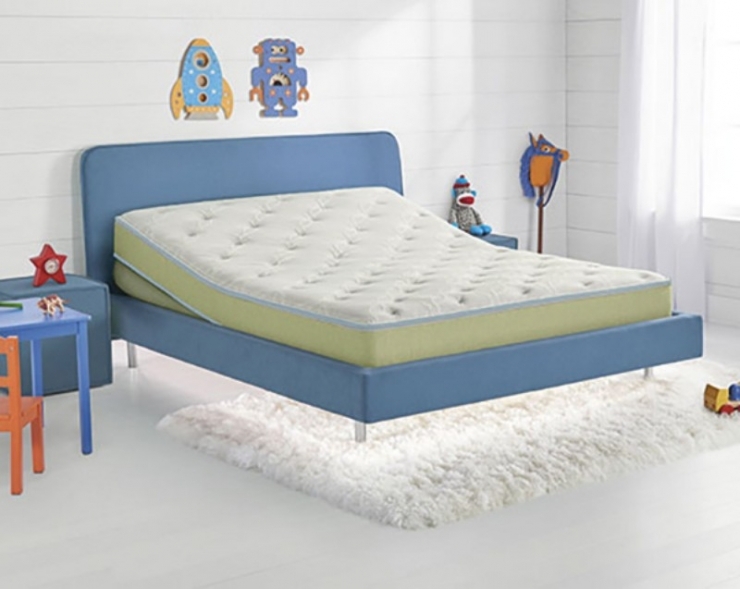 This bed is customized to Taytem’s needs and comfortable enough that she can forget about the pain… if only for a matter of hours. 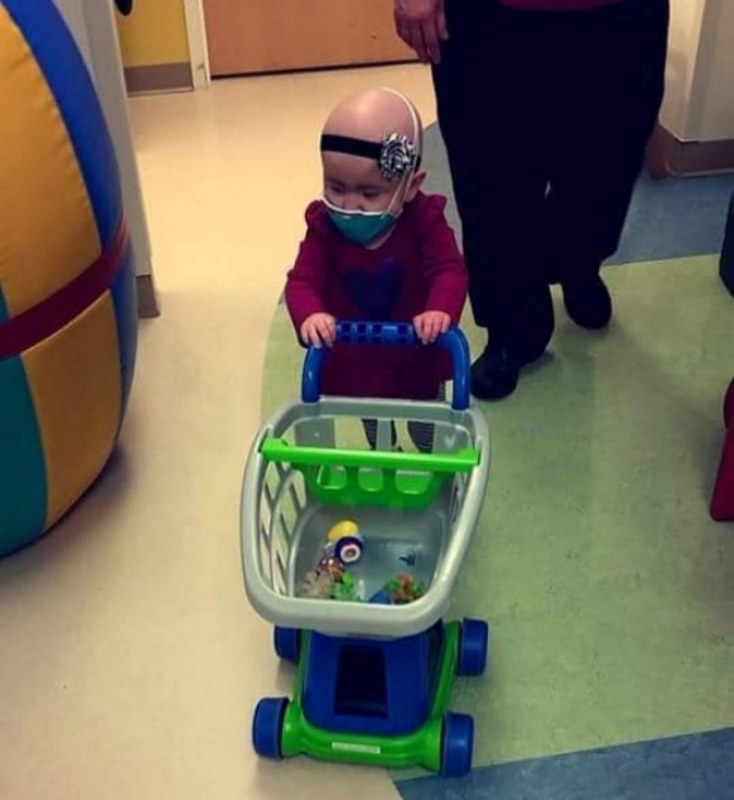 “She’ll use this bed her whole life,” Taytem’s parents told us. Taytem has a long road ahead of her, but looking back, she’s already overcome most hurdles than most people ever do - and she’s 2. All of her problems won’t go away overnight, but at least failing to get a good night’s sleep is no longer one of them. 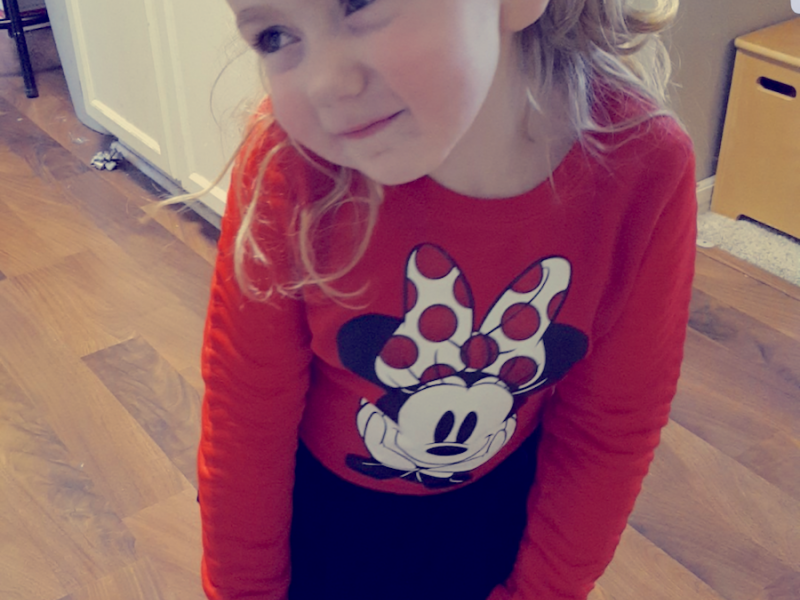 This mischievous, cuddly, hilarious Minnie Mouse-lovin’ ball of energy has proven to us that - when it comes to courage - size doesn’t matter. 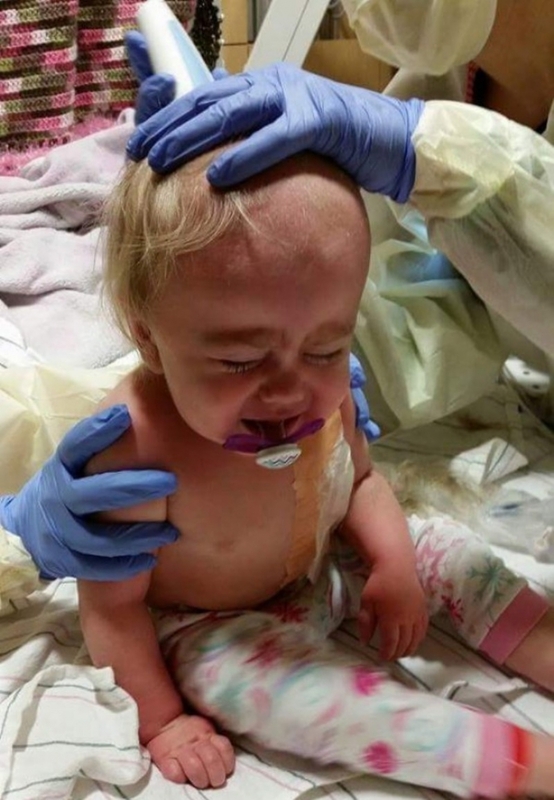 “You would not believe the strength of this child,” mom told us. 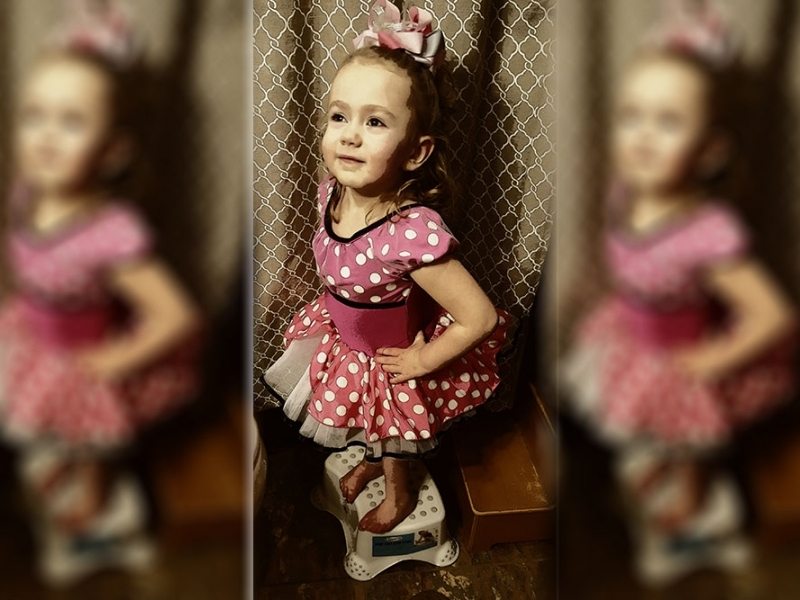 “It actually made me strong.” This tiny fighter has inspired us all and showed us that when the odds are stacked against you, all you have to do is take it one day, and one night, at a time. Our monthly members are the lifeblood of Chive Charities. What we do would cease to exist without you. If you'd like to become a member and make the world 10% happier in 2016, join us HERE.